We are a group of like-minded women from all walks of life, working tirelessly to better Puerto Rico for generations to come. 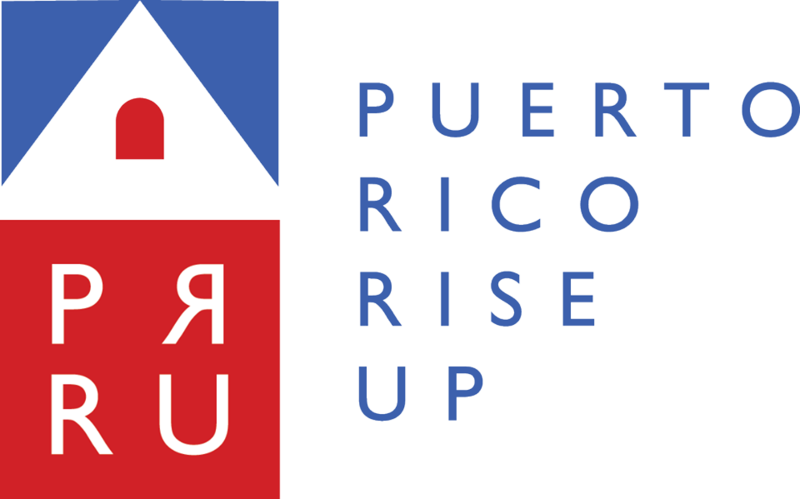 Our team will continue with the long-term efforts to support and aid the people of Puerto Rico by providing services that increase access to disaster relief and preparedness, healthcare and wellness, and education. 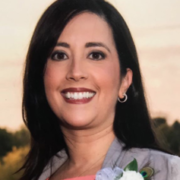 Born and raised in Puerto Rico, Dr. Diaz is a urogynecologist with a thriving practice in Richmond, Indiana where she is the Medical Director of Women’s Health services at Reid Health. 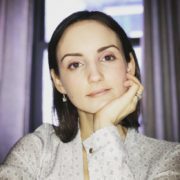 Dr. Linka Matos Rivera is an anesthesiologist specialized in interventional pain management, regenerative medicine, acupuncture, and traditional Chinese herbal medicine. Born and raised in the northwest municipality of Isabela, Puerto Rico. Dr. Reveron is a recent Boston transplant, where she’s completing her Diagnostic Radiology Residency at Tufts Medical Center. 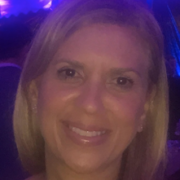 Born and Raised in Puerto Rico Dr. Karen Caraballo is a New York City Bilingual Clinical Psychologist in private practice. 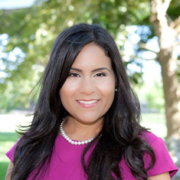 She has extensive experience with Latino Immigrant Families. Important things in life: family, friends that become family. A love for traveling and animals and my job as a urologist. 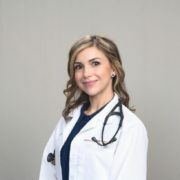 Puerto Rican Pediatrician practicing in Tampa, Florida. She is a mother of two and creator of Chronicles of a Juggling Mom. 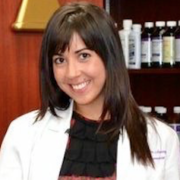 Dr. Brenda Gonzalez was born in Puerto Rico and lives in Miami, Florida. She is a Pulmonary-Critical Care physician. 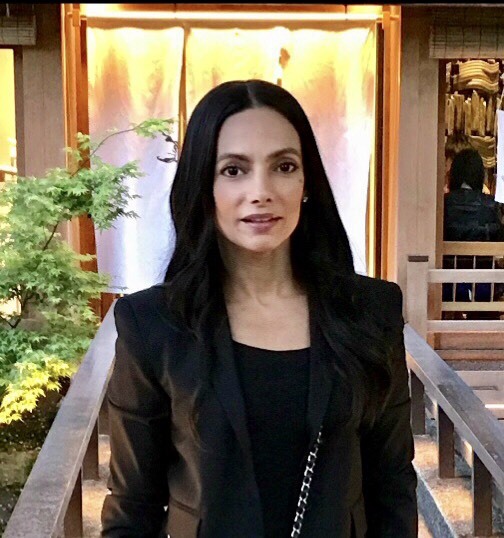 Migna Guzman is an independent options and stock trader. Previously, she held senior management roles at Fortune 500 companies Warnaco and Liz Claiborne. Migna holds a Bachelor of Science in Marketing from the University of Bridgeport. 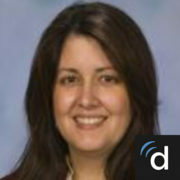 Margie Gerena Lewis, MD is a mother of two and a physician living in Akron, Ohio. She has done volunteer medical and non-medical missions to Ecuador, El Salvador, and Haiti. The Coqui Education Program stems from her idea of “Adopt-A-School Program” where individuals, organizations, or corporations can adopt a school of their choice to help design a needed program. Dr. Ramírez lives in Brooklyn, NY. 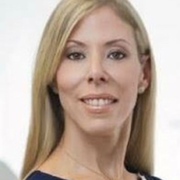 She is a Pediatric Critical Care physician and founder of Dream Vibrant Health . Johanna Rivera Anazagasty, Pharm. 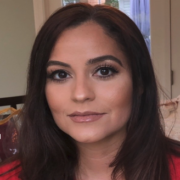 D.
Johanna Rivera Anazagasty is a Behavioral Health Clinical Pharmacist for Veterans Affairs Health Administration at the Texas Valley Coastal Bend VA Health Care System. She was born in New Haven, CT and raised in Aguada, PR. 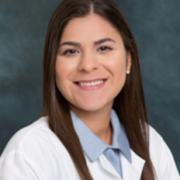 Dr. Blanca I. Durand is an Otorhinolaryngologist with a subspecialty in Otology. 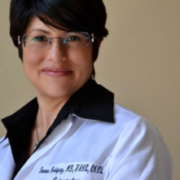 Dr. Durand was raised in Puerto Rico where she completed her medical school studies at Ponce School of Medicine. Her practice is in Atlanta, Georgia. “I consider it an honor and a privilege to help those in need, especially those that I hold close to my heart, the people of my beautiful island of Puerto Rico“.